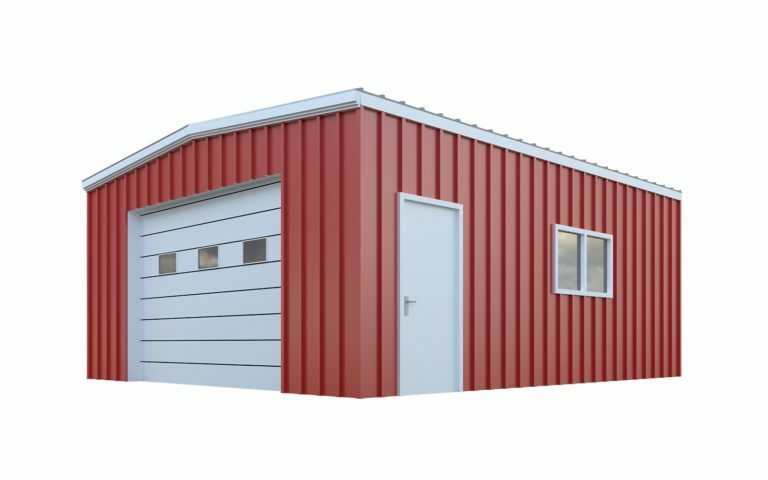 A 20×20 metal building gives you the space and versatility you need to store supplies and equipment, build a home office or transform a space into your personal workshop. 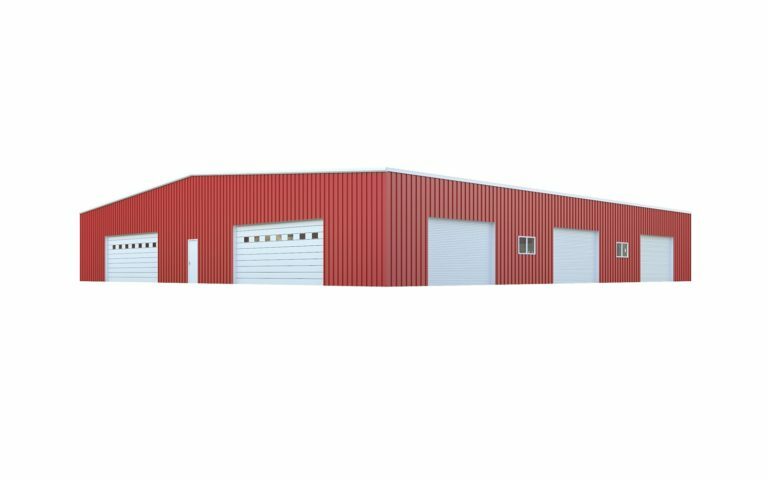 With the help of our professionals, you can design a 20×20 steel building that will meet your needs and exceed your expectations. 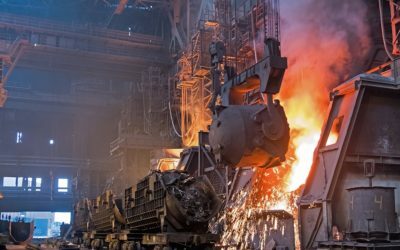 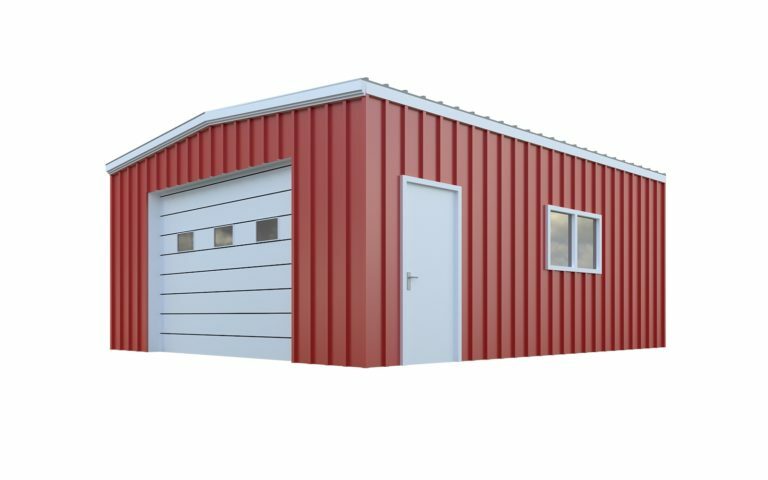 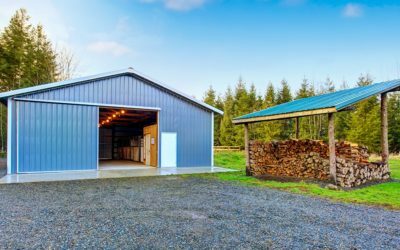 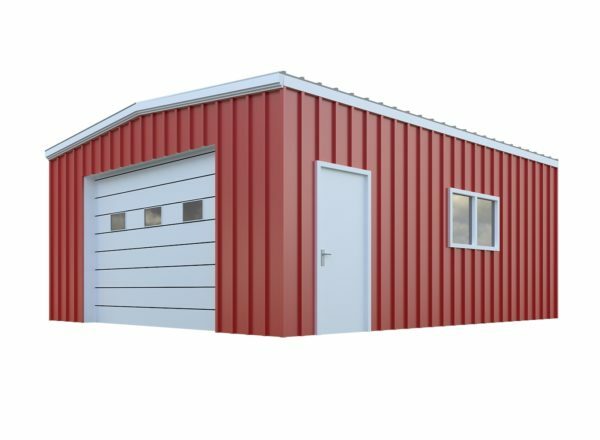 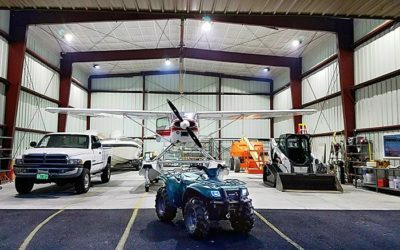 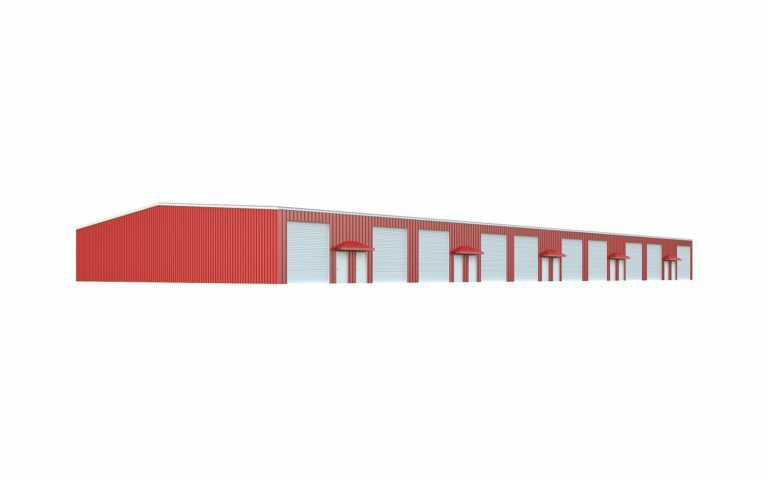 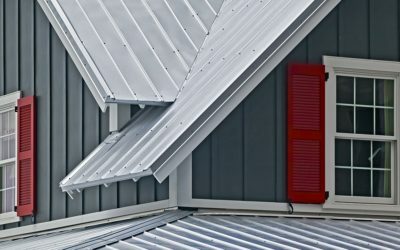 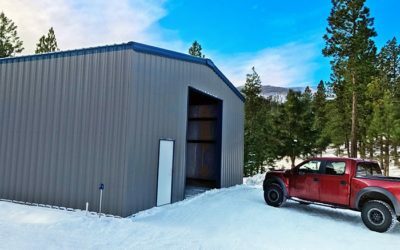 Our metal shed designs include location-specific details that will keep your metal building standing for generations to come. 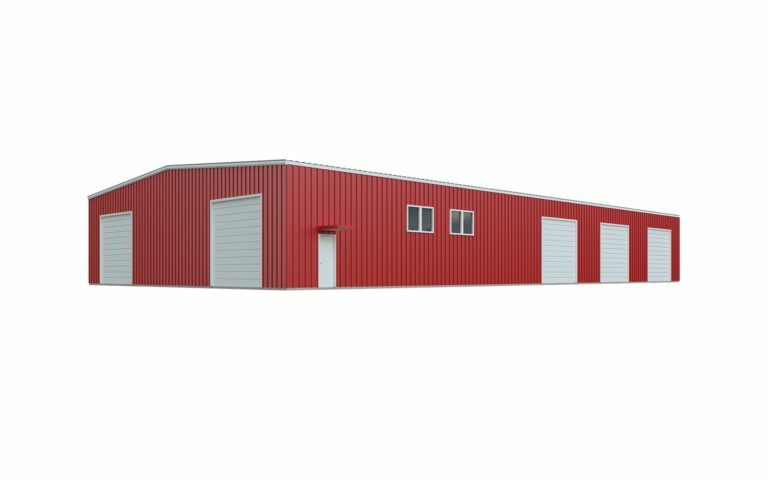 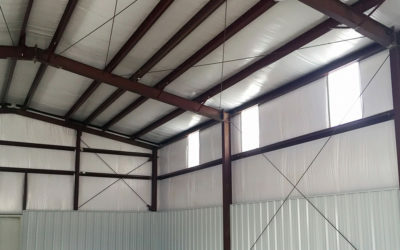 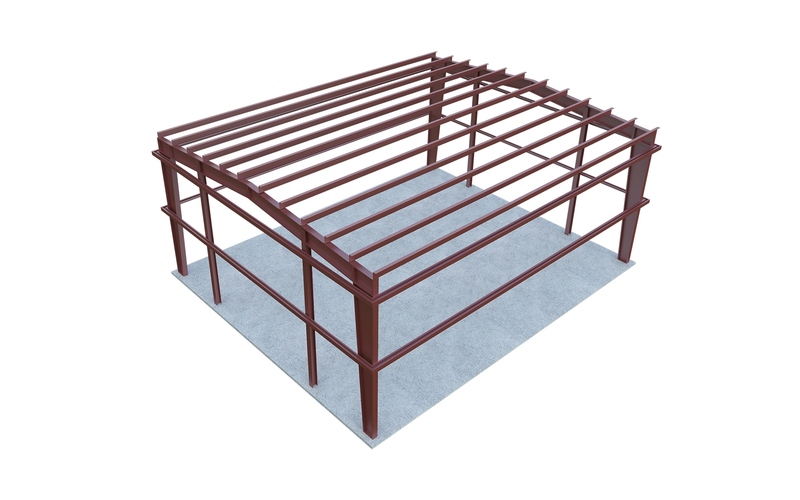 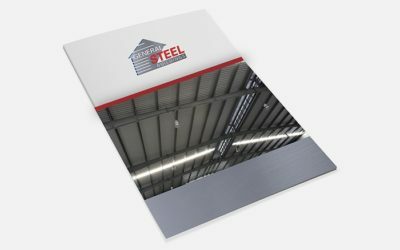 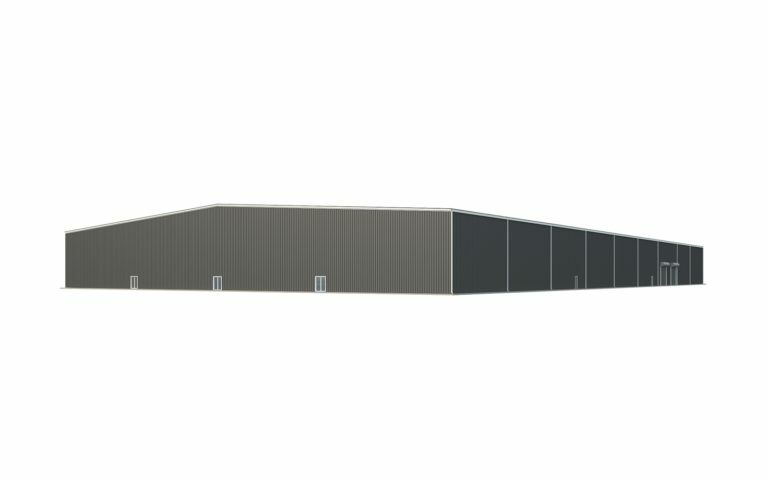 Our 20×20 metal building is one of our most popular base building packages; this 20×20 building includes the primary and secondary framing as well as the sheeting and are engineered for your unique location. 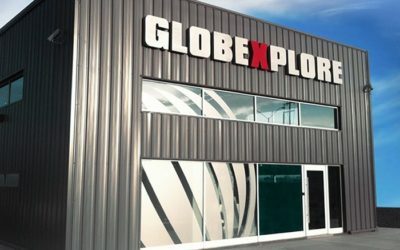 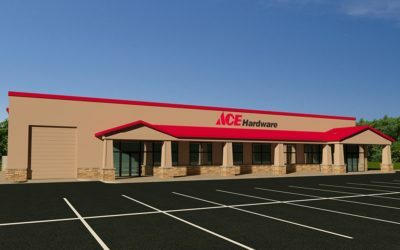 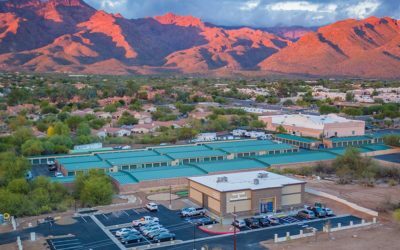 Working with our components department, you can customize the look of your building plans with a unique color scheme, which includes a 40-year paint warranty. 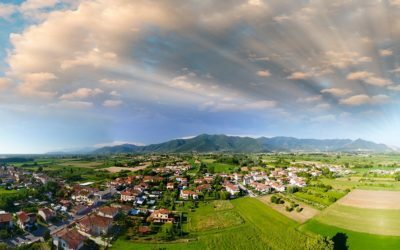 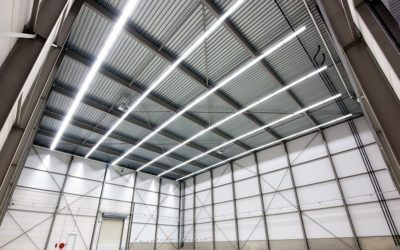 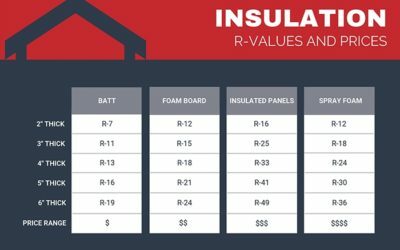 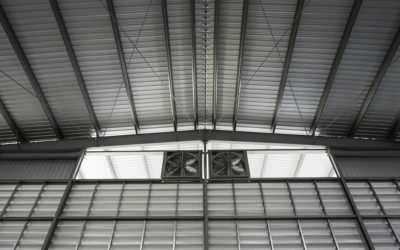 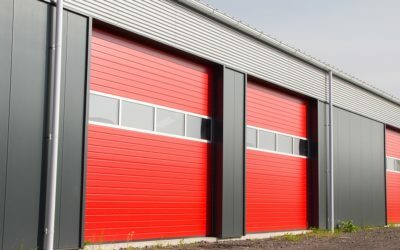 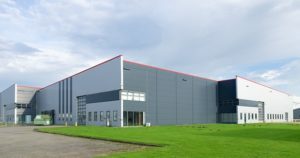 You can also choose to improve the functionality of your building package by adding any number of components such as doors, windows, and insulation.